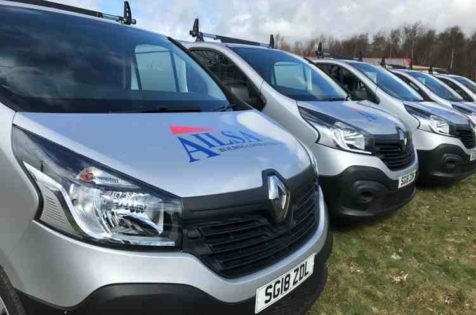 For over 20 years Ailsa has provided an unrivalled level of service to all our clients with expertise in Roofing, Rendering, Repair, Maintenance and New Build. 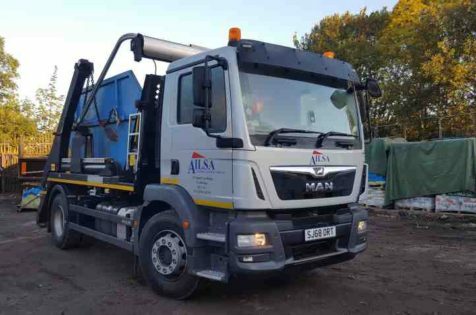 Ailsa is able to offer a full all trades service to its clients giving a level of flexibility and responsiveness that few companies can match. 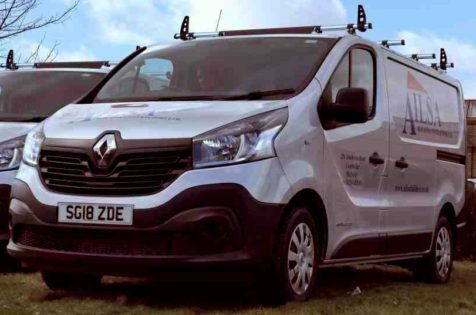 We have the resources to deal with a variety of projects ranging from jobbing maintenance to contracts with a value in excess of £2 million. We have an excellent track record delivering projects for a variety of Local Authorities, Housing Associations and commercial developers. 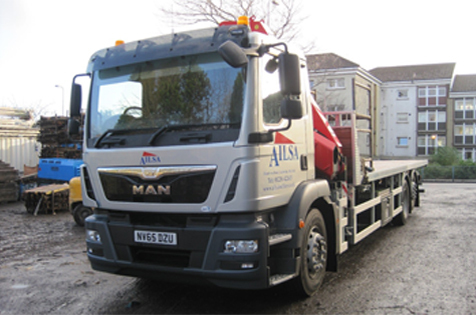 Ailsa is a multi trades company with a fully trained workforce of over 130 CSCS registered operatives. We have all the resources in place to ensure we deliver a first class service to all our clients. We have close working relationships with established local and national suppliers including Redland Roof Tiles and Alumasc Facades. We are approved installers for Structherm external wall insulation, Helifix remedial wall tie solutions, Sika liquid plastic roofing and Alumasc liquid plastic roofing systems. All projects are planned and monitored by senior management.